The hub of wide range of industries, Saudi Arabia is leading the crude oil production, petroleum refining, industrial gases, fertilizers, electrical power transmission and distribution, cement, plastics, metals, construction, commercial ship and aircraft repair. The foremost concern in almost all the industries is the provision of a safe and well maintained working environment. 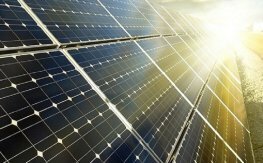 And ensuring Electrical safety is the main standard every industry is desired to maintain. Short circuits, failure of Protective Devices, Arc Flash ,Harmonics ,Lightining arrestors malfunction are some of the prime considerations of industries. Arc Flash or simply Flashover is an undesired electric discharge caused between the conductors when the air gap between them gets ionised resulting in an explosion and release of huge amounts of heat of about 15000 Degrees Celsius. Such high amounts of heat can melt and vaporise the metal and sending a blast of plasma and molten metal in all directions causing a damage to the equipment and the working personnel. 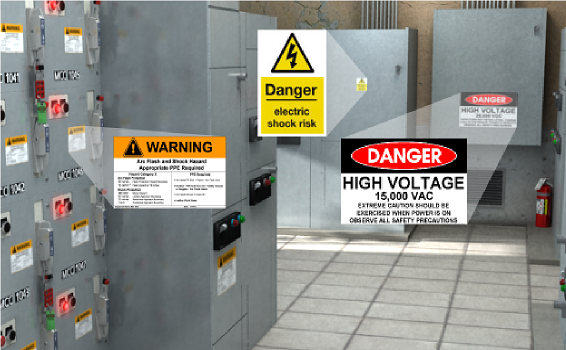 As the operating current exceeds the risk of arc flash and its consequences too increases. 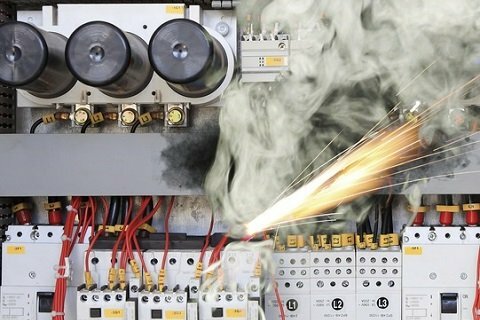 Arc Flash Companies play a vital role in any industry in the arc flash risk assessment and Arc Flash Analysis that has to be carried out periodically and when a change in load by at least 30% takes place as per the standards of the Kingdom and International bodies of standards like NFPA,IEEE,OSHA. In industrial dominant cities like Riyadh, Dammam, Jeddah, Daharan there exist Arc Flash Analysis Companies like VB Engineering which execute the Arc Flash Study basing the calculations and the guidelines proposed by IEC-60079-17, IEEE-1584, NFPA 70E, OSHA 29 CFR 1910. 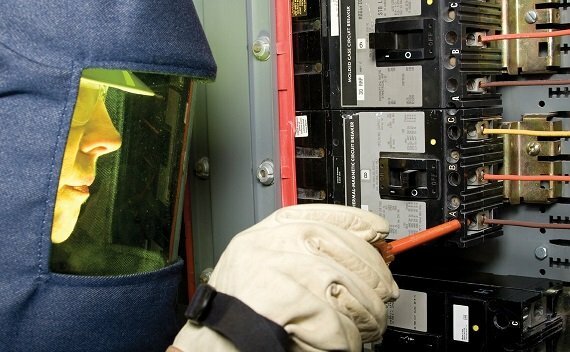 Arc flash study implements the requirements formulated above. The necessity of arc flash study is met by the available companies that offer their services in arc flash study. In United Arab Emirates , Abu Dhabi and Dubai show significant incidents in electrical systems where the arc flash risk assessment to be done for improving the safety standards. 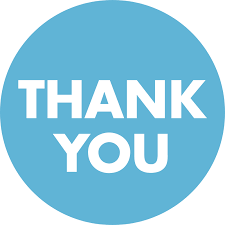 And as such attracts a diverse working class that may or may not include the operating personnel with good awareness and knowledge of the system of operation and the risk of faults that occur during the operation. 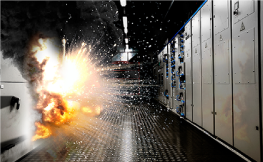 This situation can be met by a systematic arc flash study executed by Arc flash study companies like VB Engineering in Dubai and Abu Dhabi. VB Engineering offers its services in Arc Flash Risk Assessment and Arc Flash Analysis with well qualified and experienced professionals that implement the trending methods of analysis using latest technologies . By determining the incident energy available at certain electrical devices, where the employees interact with the electrical equipment at the facility. The Arc Flash Study provides a detailed report on the hazard analysis, directions to the facility in providing and implementing required PPE for the operating personnel, suggesting points for hazard labelling as per NFPA 70E Section 130.5 (H), that specifies the incident energy operating distance, nominal system voltage, fault current and suggest coordination methods between the systems installed. 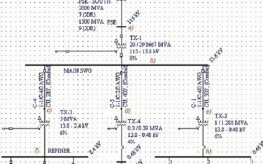 · An Explicit one-line diagram that enables easy identification of locations to be analysed, new equipment to be installed if necessary. · Data Acquisition of all the equipment, operating volatges, transformer ratings, connection types i.e., delta-delta, wye-wye, delta-wye etc., Feeder properties, Connected Load and Running Load, Protective Devices, operating times, Conductor properties that in turn determine the Arc Sustainability. · Variation in Load, Updated Equipment. 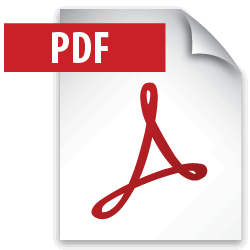 · Previous Arc Flash Study Reports, Maintenance records for the equipment. 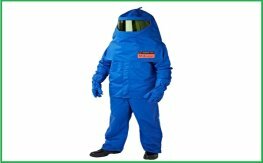 · Documentation of Arc Flash Study that could be easily understood ,suggesting the necessary PPE to be employed at particular locations , measures to be taken to ensure safe working environment complying with the standards proposed by IEC-60079-17,NFPA 70E, OSHA 29 CFR 1910. 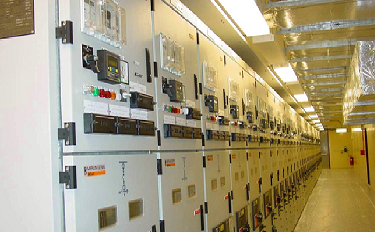 For Arc Flash Analysis at your facility across Saudi Arabia, Contact VB Engineering. Contact us ? What NFPA 70e says ? What Is Arc Flash ? Arc flash checklist ?